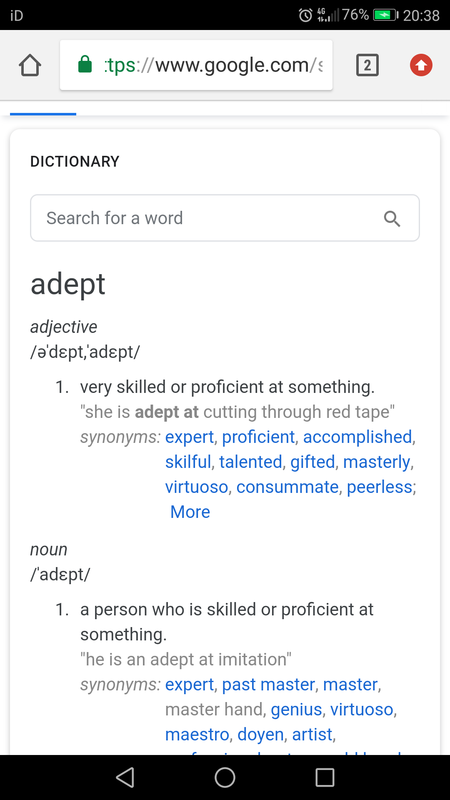 I May be wrong, but isn’t it “adapt” instead of “adept”? It’s definitely meant to be adept. Please tell me why you are giving Server 9 worthless Toons first? I find him too situational normally. Seeing as how noobs skill reflects damage back, might be the only current counter to salty. Last minute update - Server 9 is getting the Dragon Heir Boss Dungeon!